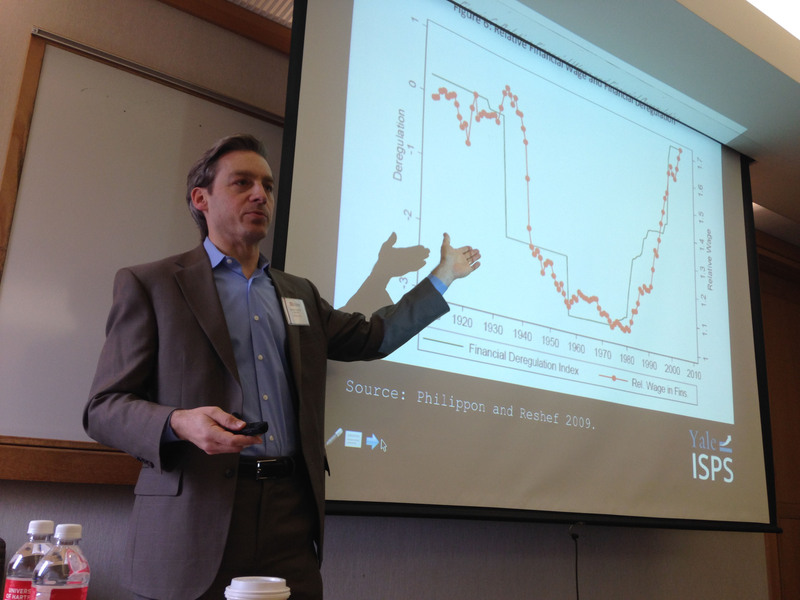 Yale political scientist Jacob Hacker, speaking at a conference on inequality. 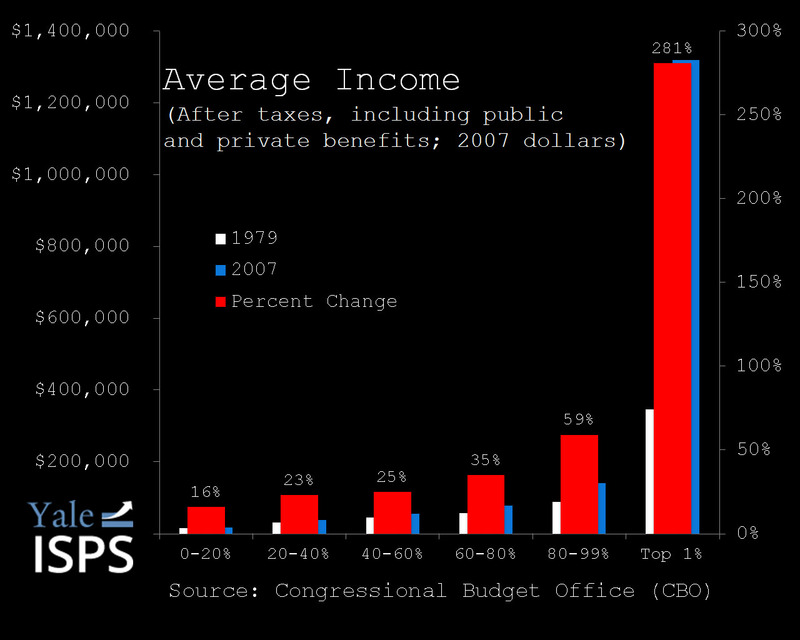 The U.S has the highest level of economic inequality of any rich democracy. As we’ve been talking about in our State of Disparity series, Connecticut’s economy is an extreme example of that. WSHU’s Craig LeMoult spoke with Jacob Hacker, the director of the Institution for Social and Policy Studies at Yale University. He’s the author of the book “Winner Take All Politics: How Washington Made the Rich Richer and Turned its Back on the Middle Class.” Hacker spoke about inequality on a national scale. Hacker also spoke with WSHU about economic disparity in Connecticut. He said wealth from Connecticut’s finance industry explains much of the inequality in the state. 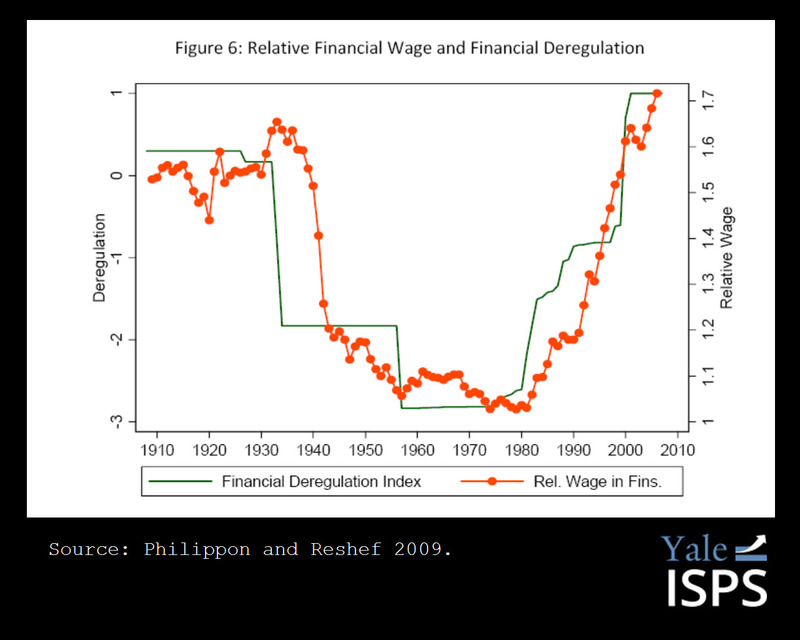 The following slides are courtesy of Jacob Hacker and Yale ISPS. Click for a closer look. 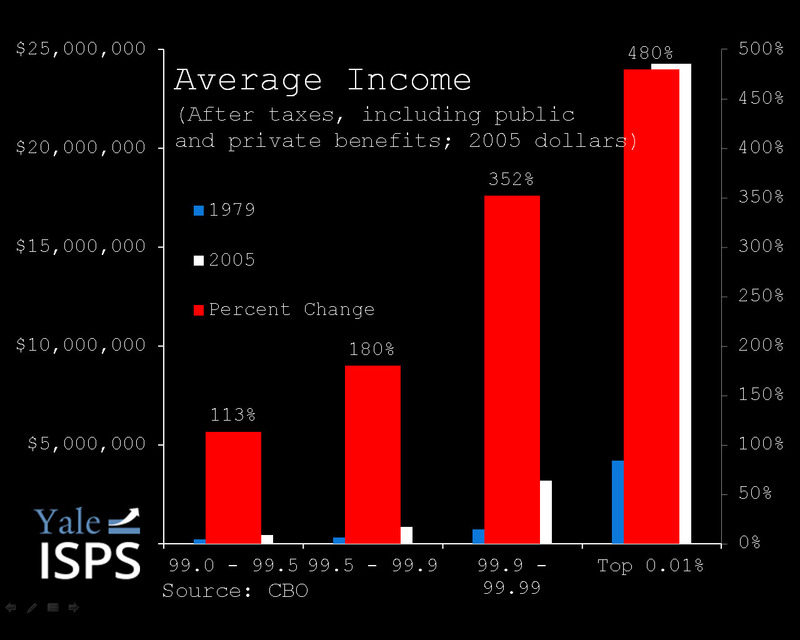 Here’s a detailed breakout of incomes from the top one percent. This interactive map by the Connecticut State Data Center illustrates the number of school breakfasts served in each school district, compared to the number of students receiving free or reduced-price school breakfast. Towns with more “free & reduced” kids and fewer breakfasts are red. The Connecticut Department of Education released new statistics on Wednesday showing an improvement in the percentage of students who graduate in four years, and a slight reduction in the gap based on the economic background of students. In 2013, 68.6 percent of students who are eligible for a free lunch (the standard way of assessing poverty in schools) graduated in four years. In 2012, that percentage was slightly lower, at about 66 percent. For those who get a reduced-price lunch in 2013, 84.2 percent graduated in four years. Compare that to the percentage for kids whose families make enough money that they don’t qualify for any lunch assistance: 93.3%. 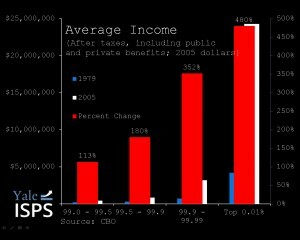 Last year’s numbers were released in August, and were featured here in State of Disparity. Here’s an interactive map by the Connecticut State Data Center, illustrating graduation rates in each Connecticut school district. Since 2010, the graduation gap between economically disadvantaged students and their more affluent peers reduced by 4.5 percentage points (17.5 percent). The DOE has set aside the 30 lowest performing school districts in a designation called “Alliance Districts” that are getting additional funding. Those districts saw a 1.3 percent increase over 2012. 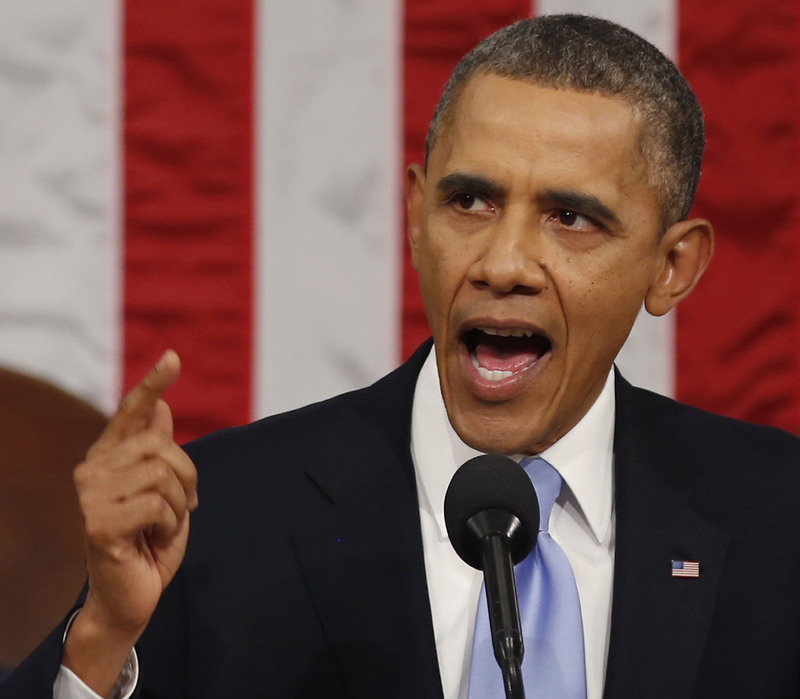 Of those, the 10 lowest performing saw a 2.8 percentage-point increase — from 66.3 percent in 2012 to 69.1 percent in 2013. Of course, if a student doesn’t graduate in four years, it doesn’t necessarily mean they won’t graduate at all (as we saw in this story). 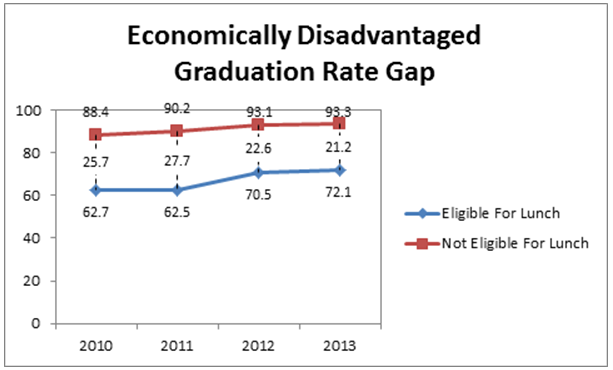 So the DOE also released, for the first time, the percentage of students who graduate in five years. 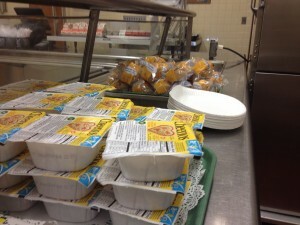 eligible for free or reduced-price lunch, adding that extra year brings up the graduation rate 5.3 percentage points. This graph from the Conn. Department of Education shows a continuing significant gap in graduation rates between students who qualify for free or reduced-price lunch, and those that don’t. Although the state points out the gap decreased from a 25.7 percentage-point difference in 2010 to a 21.2 percentage-point difference in 2013 for a total reduction of 4.5 points. 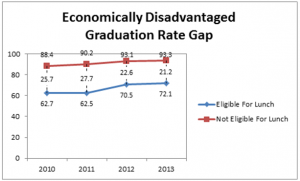 There are persistent racial gaps in grad rates, too. In 2013, about 91 percent of white students graduated in four years, while about 76 percent of black students and 70 percent of Hispanic students graduated in the same time. 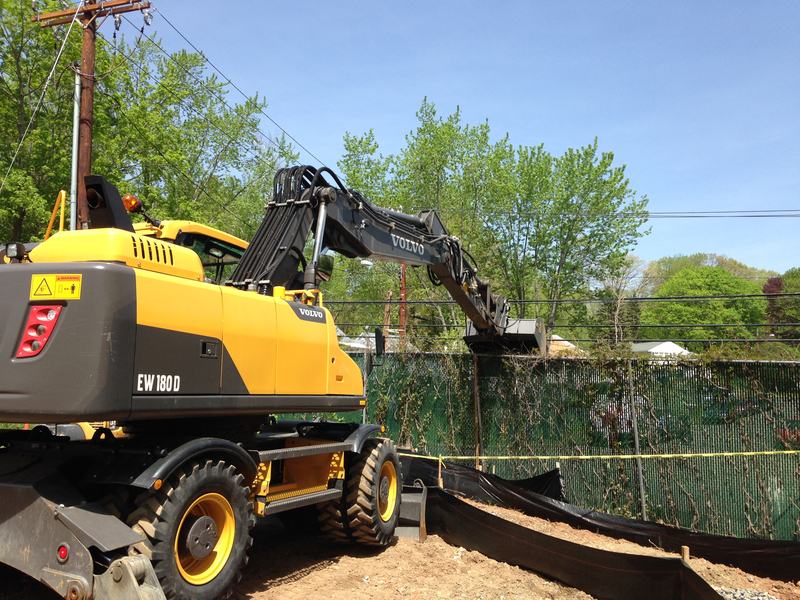 New Haven began demolishing a fence on Monday that for 50 years separated a public housing complex in the city from the town of Hamden. For some, the fence had become a symbol of racial and economic division between two communities. The economic dividing line here is actually not one of the starkest in a state with one of the widest income disparities in the country. The most recent Census figures show median family income on the New Haven side was around $33,000, and it was about $70,000 on the Hamden side. But few places have anything as symbolically and literally divisive as the fence. 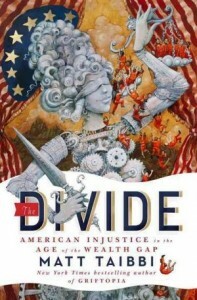 In his new book, “The Divide: American Injustice in the Age of the Wealth Gap,” journalist Matt Taibbi looks at the disparity in how the U.S. justice system treats wealthy people and poor people. “It’s incredibly easy for people who don’t have money to go to jail for just about anything,” Taibbi told NPR’s Kelly McEvers in April. Here’s Taibbi’s interview with NPR’s Kelly McEvers. Taibbi uses the example of HSBC, which admitted to washing over $850 million for a pair of Central and South American drug cartels. The bank paid a fine, and no one served a day in jail. He compares that to people who go to jail for having a joint in their pocket. “I think there’s this weird psychological thing that we’re developing where we just sort of look at one kind of offender and we think that person is appropriate for jail, and another kind of offender we just don’t think that person is appropriate for jail, increasingly,” Taibbi told McEvers. Taibbi was interviewed on the Daily Show in April. Here’s the first part of that interview. A Connecticut civil rights organization won an innovation contest on Tuesday for developing a tool to help low-income residents move to better neighborhoods. 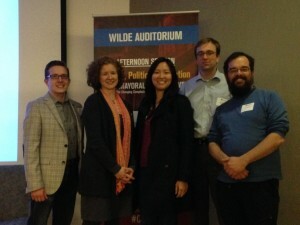 The Open Communities Alliance won a “hackathon” competition at a conference on economic inequality, hosted by the online news source the Connecticut Mirror. The tool helps counselors who work with people seeking government-subsidized Section 8 housing. So-called “mobility counselors” in Waterbury, Hartford and New Haven advise people on where to find suitable homes. Erin Boggs is the Executive Director of Open Communities Alliance. “What we did today was we tried to create a mapping tool, where we would have a system where the clients and the counselors could sit together, enter the address and get information about neighborhood assets,” said Boggs. Those neighborhood assets include things like schools and grocery stores, and the tool also has community information like unemployment rates and crime statistics. Boggs says that kind of information can help families move to communities where they can be more successful. She says currently, nearly 80 percent of Section 8 vouchers are disproportionately used in high poverty areas. For now, the tool focuses on the Hartford area. An award of $1,000 in Tuesday’s contest will help them extend it to cover the entire state. Two mayors of Connecticut cities and one former mayor commiserated on Tuesday about the economic disadvantages of the state’s urban areas. They spoke at a conference focused on economic inequality in the state, sponsored by the online news outlet the Connecticut Mirror. 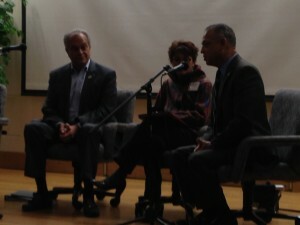 Hartford Mayor Pedro Segarra said for the most part, Connecticut is a liberal state. Segarra said the fiscally conservative suburban towns aren’t willing to step in to help the state’s larger cities. Former New Haven mayor John DeStefano said Connecticut’s three biggest cities have nearly three quarters of the state’s affordable housing stock. That poverty is also concentrated in some of Connecticut’s smaller cities, like Norwich. Norwich Mayor Deb Hinchey, said the cities all wind up fighting for a finite amount of money. Hinchey said the state needs to reform its tax laws to be more fair. DeStefano, who retired last year after 10 terms in office, laughed at that, and said he could tell she’s new to the job. DeStefano said cities in Connecticut need to take action to reduce their own economic inequality, rather than waiting for the state to take steps. Segarra challenged DeStefano on that, suggesting Hartford has a harder time making changes to impact the economic health of the city. Here’s their exchange. Segarra said his administration is working on building housing to attract those higher-income people to live in Hartford. In New Haven, DeStefano provided incentives for Yale University employees to live in the city. Yale is the city’s largest employer, and provides more than $15 million a year in payments to support city services. Financial writer Tim Harford spoke with NPR’s David Greene today on Morning Edition about what poverty means now. Harford is the author of the new book The Undercover Economist Strikes Back. Harford points out the definition of the poverty line is based on the cost of food needs over 50 years ago. While the calculation today reflects an increase in the price of food, it doesn’t include other common expenses today, like a cell phone and other bills. “This goes back to Adam Smith writing in the late 18th century. Smith said that a man would be ashamed to appear in public without a linen shirt. And then he pointed out that the Greeks and the Romans — even the emperors — didn’t have linen shirts. His point is that poverty is partly about not having enough money to buy what society expects you to have. If you don’t have enough money to meet those social expectations, people will think of you as poor and you will think of yourself as poor. That’s not to say that poverty is totally relative, but it is saying it’s subjective — it’s a social condition. And he’s got to be right in some fundamental way about that. You can hear the full interview with Tim Harford here. The report says most of the region’s food insecurity is still in the cities, but increasingly, families in suburban areas are having difficulty getting meals. Nancy von Euler of the Foundation says those families often don’t know about the resources available to them, like food banks and federal assistance. According to the report, 38% of Fairfield County families who are eligible to get federal food assistance don’t get the help. von Euler says part of the problem is that Fairfield County has among the highest costs of living in the country. The report says nearly 35,000 children in Fairfield County live in food insecure households, yet the state is last in the country for participation in the federal school breakfast program.